We are specialist stone masons covering the UK we can demonstrate a high degree of skill in the repair and restoration of stone…..
At Tudorstone Ltd we are passionate about seeing natural stone realise its true potential. 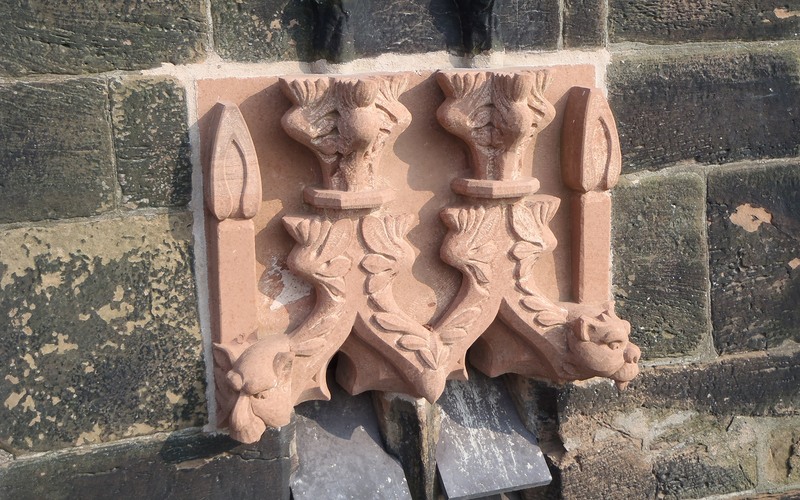 We are continuously investing to improve the quality…..
At Tudor Stone we provide high quality stone work, take a look at our gallery where the work speaks for its self….. I would very strongly recommend Tudor Stone. They were absolutely marvellous! 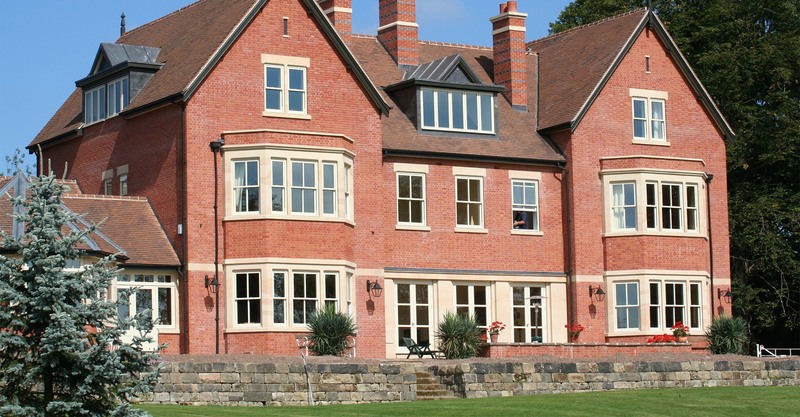 Tudor Stone are very professional throughout. I am delighted with the work Tudor Stone did for me. Their spot on and knows exactly what to do. Very hard working and take pride in their work. Excellent quality of work; very professional attitude; great pace of work. Kept me informed each step of the way. Considerate.. I feel they took pride in what they were doing and rightly so.